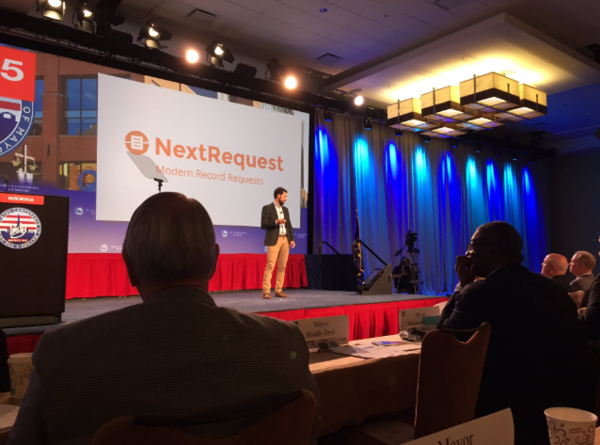 This past week, NextRequest presented at the U.S. Conference of Mayors, hosted by Mayor Joe Hogsett in Indianapolis. The conference included talks and panels with cultural, political, and religious leaders from around the world. The Dalai Lama and Lady Gaga discussed the ways that cities can encourage more kindness within their communities. Anaheim Mayor Tom Tait's kindness initiatives were also discussed. Hillary Clinton spoke, mentioning how effective local governments can be, and addressed questions from Mayors. “We all are—especially me—counting on you our mayors to get stuff done,” she said. Orlando Mayor Buddy Dyer discussed the recent Pulse nightclub tragedy and how other cities can prepare themselves for terrorist attacks. On the final day, representatives from five civic startups, including NextRequest co-founder Reed Duecy-Gibbs, pitched their work to the assembled mayors. Reed emphasized the growing challenges that FOIA and records requests present to cities, and the ways that NextRequest uses technology to help solve those challenges. 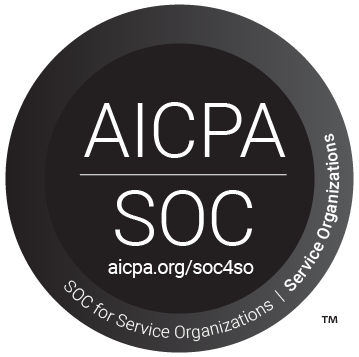 Watch the presentation for yourself and let us know what you think!